Thought I'd share with all you lovely ladies out there a few more things that I've been enjoying lately. Taking care of my body is SUPER important to me! It's a goal of mine to find products that work well and smell great. Here are a few I've found. 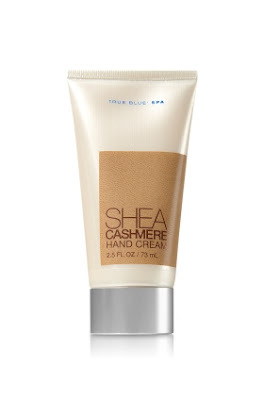 This cream is heaven for my hands! My dear friend Dani bought it for me and it's to die for! Okay, maybe not to die for, but still, it's incredible! 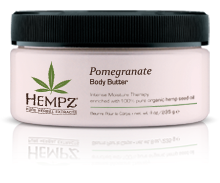 These HEMPZ products are wonderful too... they smell good and get the job done. Just the right amount of relaxing and refreshing! Can't get over how much I love this scent! 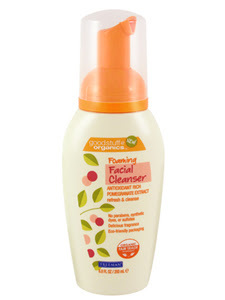 This is a great body wash girls! "Shea butter formula, enriched with natural fig, wraps your skin with nourishing oils that leaves it feeling velvety soft. Fragrance is released and amplified by the steam from your shower, delightfully engaging your senses." KMS products are some of the best out there! This flatout spray is amazing! It's an anti-humidity seal that adds just the right amount of shine and softness to any locks wether you have straight, wavy or curly tresses. I've just discovered Pure&Basic products and was hooked the first time I used them. Yummy! that's the first word that comes to mind. Great smell though not overpowering and my hair is loving me for using these wonders below. 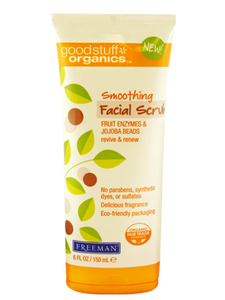 Too, they are sulfate, paraben and glycol free! My cheeks say "kiss me" all day long. ps... wanna know a secret of mine? 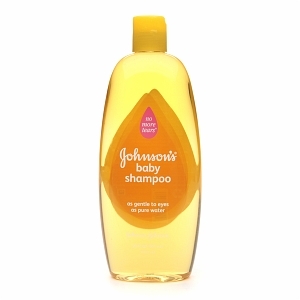 I use Johnson and Johnson baby shampoo to take off my make-up. and I've use it on and off again for years and my skin has handled it beautifully. Welp, that's all for now folks. I'm off to snuggle Hubby and maybe get a back rub before I fall asleep!